This coolly-designed walk-up shop serves "Yucatan Sausage Rolls," which look kind of like Chinese steamed meat buns (baos). These things are kind of like hot dogs in a slightly-crusty piece of bread and are actually tasty and quite hearty. If you simply can't stop long enough to eat a sit-down lunch, these would make a fine substitute. 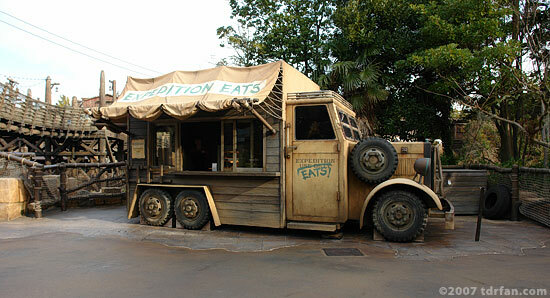 The only problem might be a long line—Expedition Eats is quite popular.